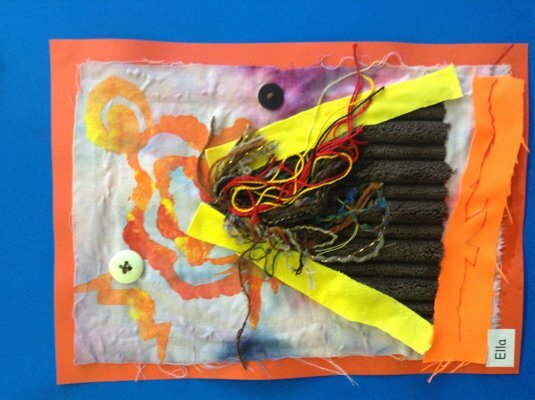 We have had a brilliant week during science week. 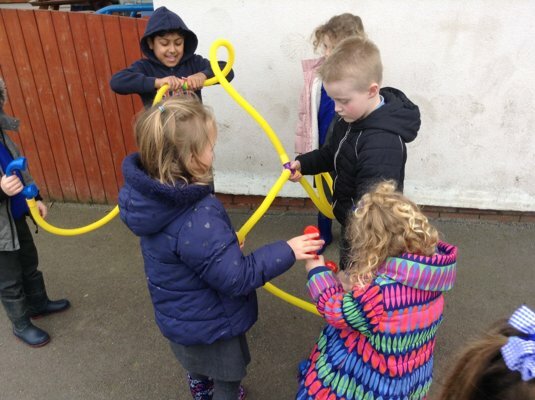 Today we have been investigating sound by seeing how long we could make our voices travel using plastic tubes. This half term during our computing lessons we are learning how to record sound and video. 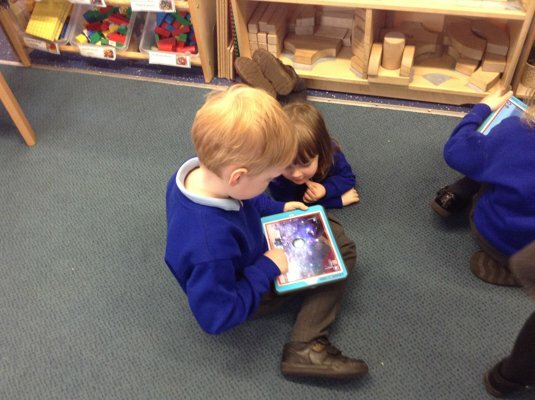 We have been using some exciting apps on the iPads to help us do this. We are now really good at using the buttons needed to play, stop and record sound and video. 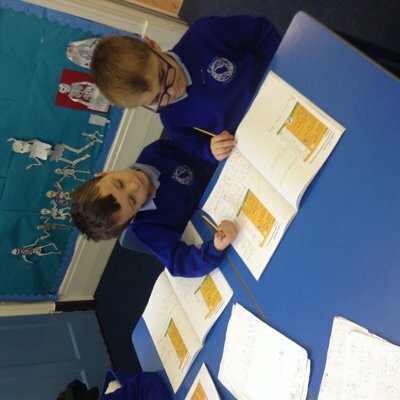 The children shared their writing and worked together to mark and edit their work. 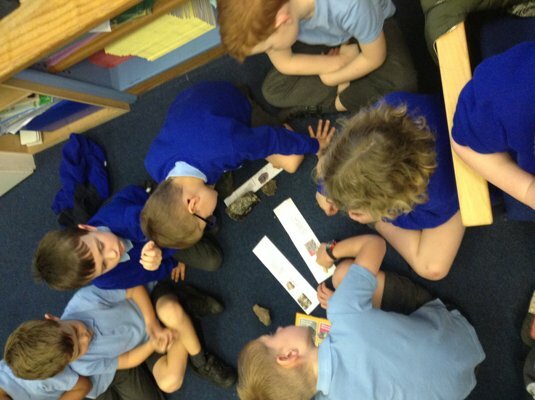 After researching three main types of rock, the children sorted rocks they had found according to their features. 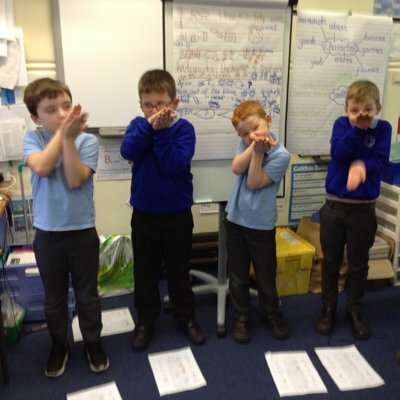 After reading a poem in guided reading, the boys made up actions and performed it for the class. Putting the Wizard Lizard on trial. 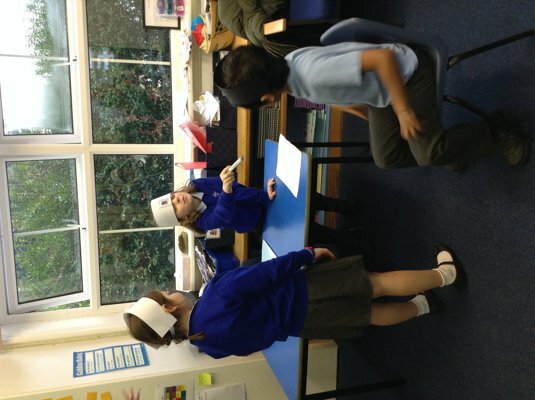 After reading Superworm, the children wrote questions to ask the main characters and held a trial. 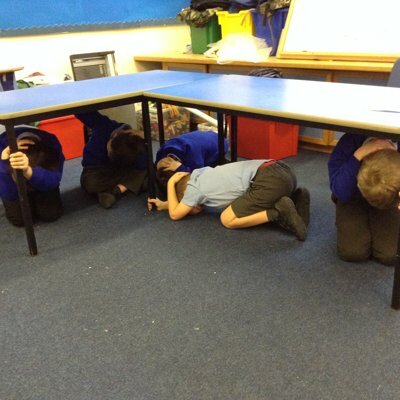 The children pretended an earthquake was happening and went through all the procedures they had researched. For our half term homework we had to find a poem that made us laugh. We then read the outloud to our friends. 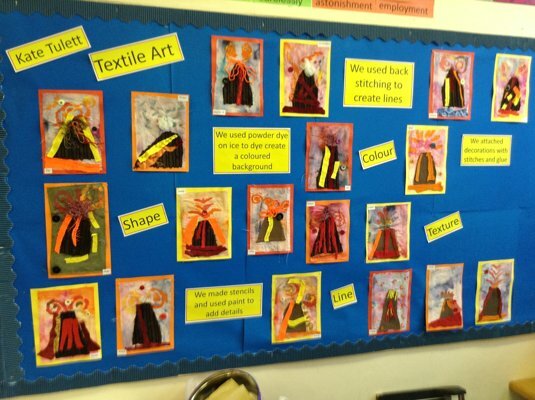 We are having a poetry themed world book day and dressing up as characters from these poems. 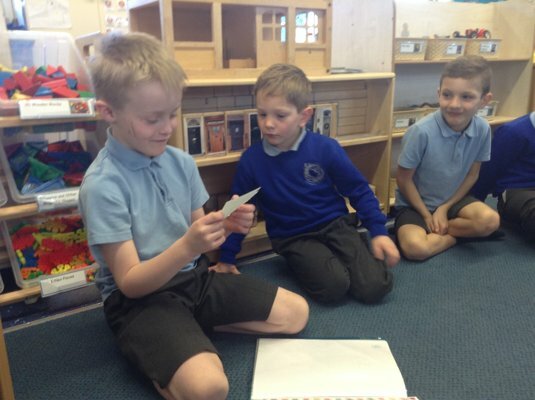 Today we enjoyed hot seating the characters in our book. 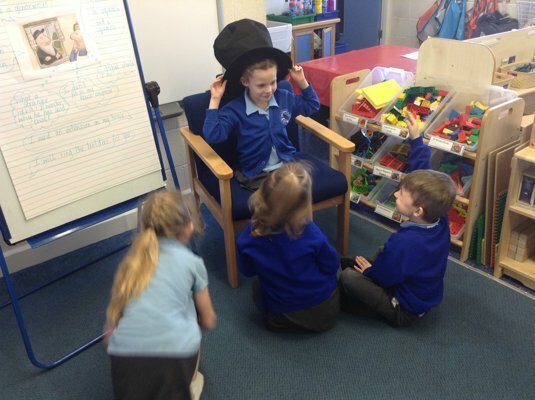 Hot seating is where we pretend to be a character from a story and answer questions as if we were that character.